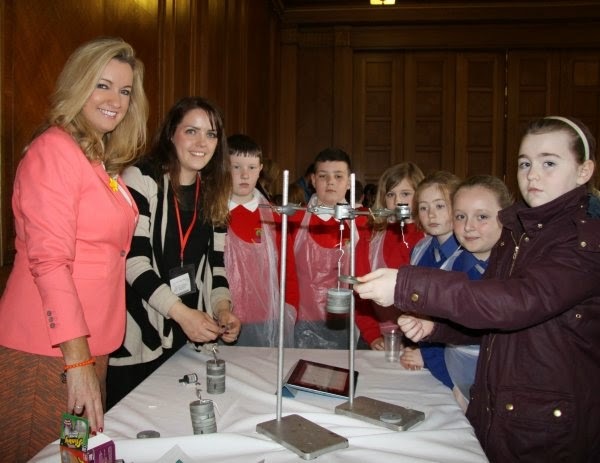 Exploding volcanos, the art of predicting earthquakes and creating a new and tasty toothpaste were just some of the fascinating experiments carried out by local school children at the recent ‘Science Festival at Stormont’. 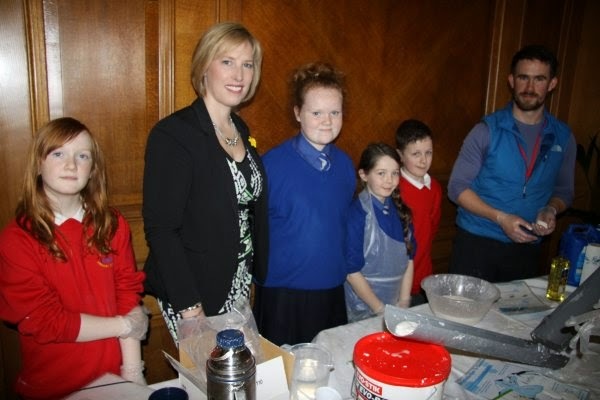 The event which was hosted by the Geological Survey of Northern Ireland (GSNI) and the Assembly’s Education Service aimed to increase Primary School pupils’ awareness of Geology and earth science. 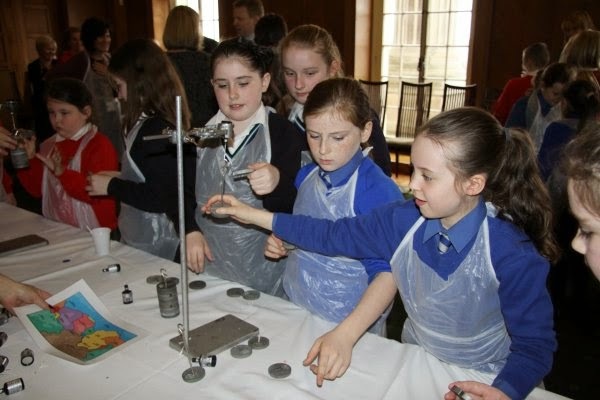 Over 90 P6 and 7 pupils from four Belfast schools donned aprons and the art of making and erupting of volcanoes got underway. The children also used party poppers to test just how difficult it is to predict earthquakes. 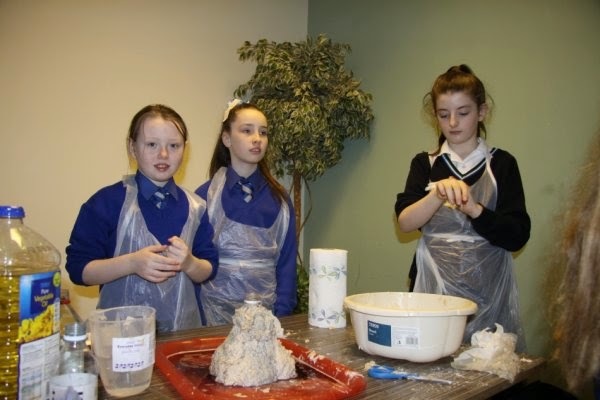 The children also got the opportunity to explore the rocks and landscapes of Northern Ireland through a series of fun activities which include making their own toothpaste from local rocks. And yes, they tasted it too! 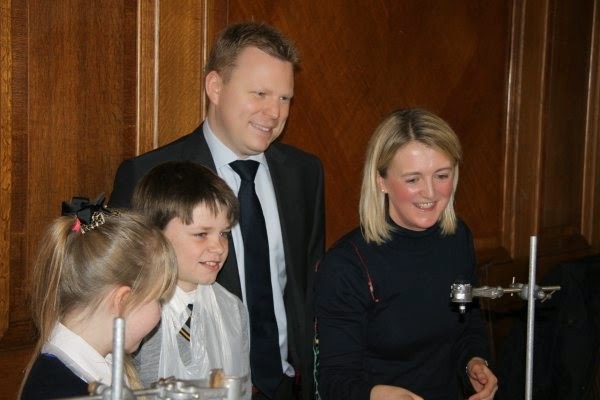 The pupils and their teachers all had a great time, as did the MLAs who popped in to try their hand at the experiments and to share in the fun and learning.